Seagate Encourages Us to Be Wiser! Having to lose your precious files is a nightmare. As a content creator, this is one of the things that I wish to never experience. EVER. Just imagine: raw footage from my vlogs and media coverage done on other countries and events, saved project files, .psd templates, gameplay recordings,etc – all gone.Everything is very important for my work and I’m sure a lot of people can relate. Even if our jobs are not on the line, all our precious memories,programs,games,etc we have gathered overtime just disappear in a snap due to data corruption or from physical causes is still a hassle to deal with. With Seagate’s running campaign called “Be WISER”, it reminds us that the cliche line “Prevention is better than Cure” can be applied for our internal storage needs and prevent disasters such as the mentioned above from happening. 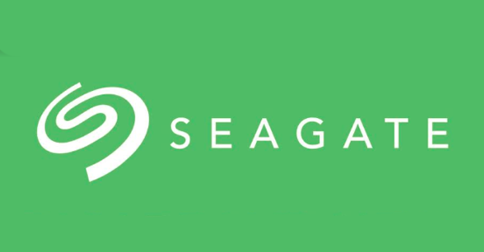 You can easily spot Seagate’s friendly reminder through their signages, stickers and posters on their products located at certain stores. After services like “Rescue” for Seagate – they’ve got awesome tools to recover files in-case of emergency and/or you’re just not tech-confident enough to use their software on your own. If you have also accidentally or happen to have important data formatted or deleted, they can help with that too. Just a friendly reminder,fam! Have fun and keep gaming!